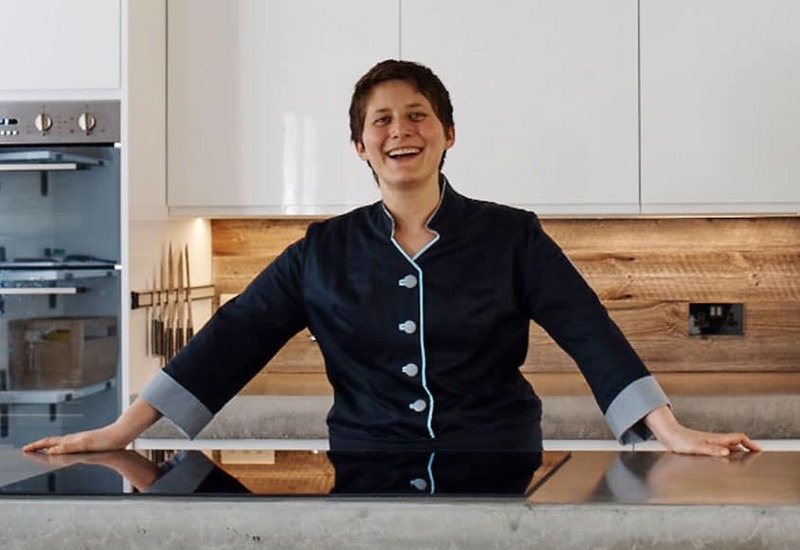 If you have discovered you love making raw chocolate and raw desserts and are considering starting a business on the side or perhaps you’re a chef and want to fast track your learning and expertise in the area of raw food, a bespoke one-on-one class will catapult you into action. Let’s face it, when you want to make raw chocolate or raw desserts to sell, everything changes. It’s no longer trial and error and messing about in the kitchen. Your technique needs to be spot on and consistency is the key. There is no room for error and one-on-one training gives you answers to your most difficult and challenging kitchen problems so you walk away feeling confident in your skills and knowing that you have someone to support you whenever you need it. These bespoke classes move at a different pace with a different focus. They are focussed on the areas you want to work on and excel at as opposed to group classes that focus on a more general content suited to the entire class. In a private class you get personalised support before, during and after the class to be sure you’re on track to where you want to be, during the entire process. And this is perfect for you if you are thinking of developing a new product line and want to test some ideas out or maybe you want to add raw desserts to your existing menu, but don’t like the idea of copying recipes out of a book and not being original in your offerings. One student from Italy requested a two day intensive to learn raw chocolate and cakes. She was just doing it for fun and because she loved it so much, she’s now in the process of starting her own raw business in Italy. Understanding ingredients for professional use: Ingredients change when you start scaling recipes up for volume, it’s important that you understand how they change so you’re not wasting ingredients and money if something doesn’t work. Also, raw ingredients are always changing in structure, as they are not controlled like refined products, so it’s important to understand this and know how to work with their variabilities. Troubleshooting problems: If you’re already working with raw chocolates and desserts, no doubt you’ll have problems you want answers to right away and that’s the beauty of bespoke classes. We can get it all covered 100%. After the class, we will have support calls monthly to ensure everything’s running smoothly and iron out any creases that up come. I want to make sure you are getting all your needs met, so all bespoke classes come with a full support package built in to be sure you are never alone as you move forward with your new skills. These sessions can be held at Amy’s HQ or your own. We will discuss this, and much more, on your exploratory call. 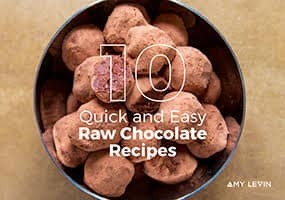 I'm a professional chef looking to incorporate raw chocolate and desserts into my work. Do you teach at my level? Yes, absolutely. With a professional cheffing background myself, I understand the general base of knowledge you’ll be working from and the time constraints of working in a professional kitchen. 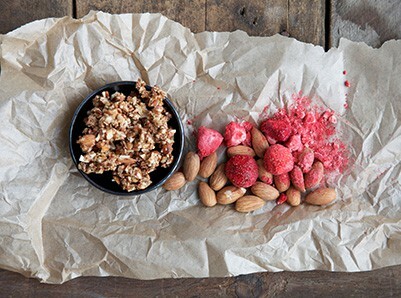 We can focus on building your base knowledge of working with raw ingredients so you, as a chef, can create your own recipes as and when you need to based on dietary restrictions, budgetary needs and seasonal availability. The best way for us to proceed is to have an exploratory call and discuss your specific needs. Click here to contact me. Do you offer these private classes outside of London ? I do, yes. If you wanted to arrange a private class or small group class at your home or business, we can discuss that in a phone call. Please click here to book a free call. I'm a personal chef, can the curriculum be tailored to meet my clients needs? That’s the beauty of private sessions, the curriculum can be 100% tailored to meet your needs and the needs of those you work for/with. The best thing to do is get in touch with me – click here – and let me know what you’re interested in learning. We can take it from there. who you are and what you’d like to achieve. Book your 10 min call now.